HubSpot also recommends this guide for creating presentations that close deals. Your sales pitch can make or break the deal, so it’s a good idea to have that nailed down before meeting with your customer. It’s your opening line, your verbal business card, and the first thing your customer will hear when you call or meet with them. I’ve been in sales for 15 years and have heard some really great pitches and some really bad ones. For this post, I’d like to discuss the anatomy of a good sales pitch and share examples of the best sales pitches I’ve ever heard. Sales pitches are also called “elevator pitches” because you should be able to tell the story in the time it takes you to ride an elevator with a prospect -- a maximum of 1-2 minutes. Salespeople are past the point of giving prospects an hour-long presentation to sell products or services. Nobody has that kind of time and, to be honest, if you need an hour to relay your value proposition, you’re doing it wrong. “Short” is key when discussing sales pitches. Ideally, your pitch should be a one-liner summarizing what your company does, how they do it, and for whom. And this is not just a requirement for sales reps. Anyone in your company -- from the CEO to sales consultants needs to know your one-line sales pitch by heart. Problem: Start with a statement or question about the problem you solve and share eye-opening statistics. Answer the why. Value Statement: Share a very clear, concise statement of value. Be action-oriented and outcome focused. Avoid using jargon. Share benefits. How We Do It: Highlight unique differentiators and explain what you do. Proof Points: Provide clear reference examples and list recognizable achievements. Share industry validation and awards. Customer Stories: Share customer examples and successes. Tell emotional and personalized customer stories. Make it real and tangible. Engaging Question: Close the pitch with an open-ended question creating a space to have a conversation. 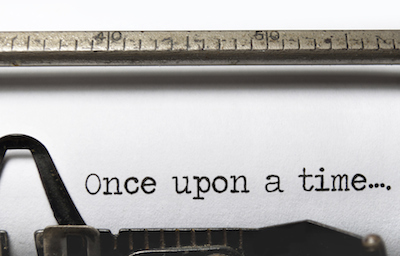 Many companies use success stories in their pitches to ensure the sale. Name-dropping really works, so be sure to use that to your advantage. And if your product is small or light enough to keep in your pocket, you should always have one on-hand to show your prospect. I always stress the need for a concise sales pitch. So keep it free of professional jargon, don’t get into the weeds and be sure to talk more about your prospect and their problems than yourself. Nothing’s more off-putting than a bragging salesperson talking about themself, their company, or their services. That’s what I call the “me monster.” The actor in your story is the customer, not you -- period. Lastly, presentation and distribution is everything. 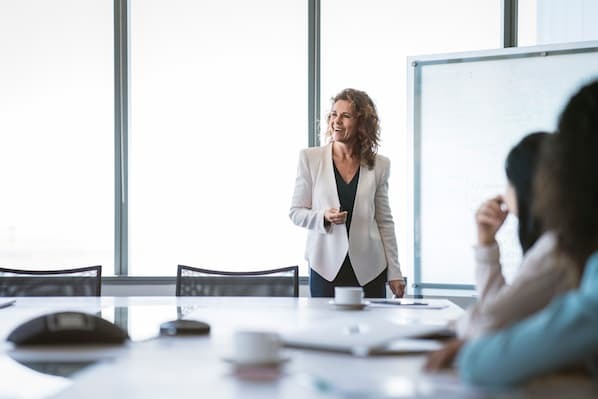 You need to deliver your sales pitch to the right person at the right time with the right tools on hand (like a demo, or free trial, or presentation). The sale starts with your list of contacts. Define your list and personas, know their correct contact information, get an introduction, and make sure you contact them at a time of day when they’re likely to respond. This is where intelligent sales technology comes in. I promised I’d give you some examples of great sales pitches, and they’ve been pretty fun to collect. 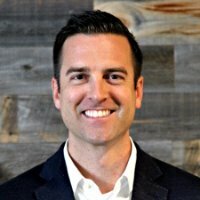 At the Salesforce’s annual Dreamforce conference last year, I visited booths and recorded sales reps and their pitches. These are the best five sales pitches we recorded. This is the shortest pitch of those I heard at Dreamforce, and it was chosen by our users as the top pitch. Data actually shows a short pitch is better. Gong.io, for example, demonstrates that talking about your company for more than two minutes kills your sale. Our contest also served as a good experiment. We had almost 7,500 votes on our sales pitch contest, and the top two were the shortest at under 35 seconds. The longer the pitch, the less votes it got. I can’t stress this enough: Help your customer understand what you do, who you do it for, and how in under two minutes. Your customer is busy and doesn’t have more than two minutes to spend with you. A short sales pitch helps you as a salesperson as well, because the faster you can disqualify people who aren’t interested in your offer, the faster you can reach someone who is. This was the number two on our list and the second most popular of our contest. We had over 2,000 votes for this one. This short pitch outperformed others because it simply speaks to the user’s needs. In one short sentence, I get the character (Salesforce users), the problem (dealing with too much information and too little insight, the plan (using intelligent automation solutions), and the success (deal with all of this through automation). Vidyard is a company that’s been making waves lately -- mainly because salespeople are finding video an effective prospecting tool. They found great sales pitches are personalized, and what better way to do that than to add a human face to your message? 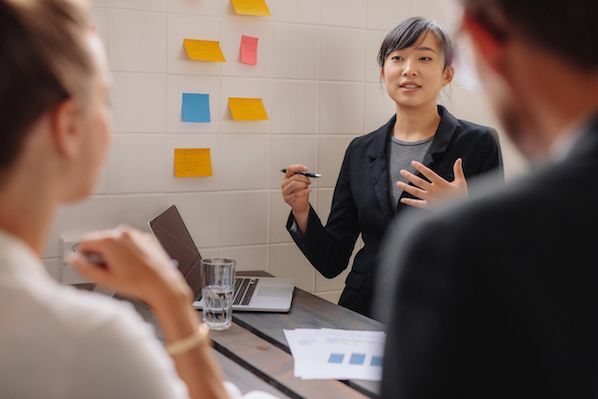 Their sales pitch rocks not only because they identify their prospect clearly from the first sentence (B2B companies that use video platforms for sales, marketing, or enablement), but they also focus on the competitive advantage they have from the get-go. They don’t just sell this service, they “change the way you communicate,” -- and that makes a difference. The Gong.io data also showed leaving the discussion about competition too late in the conversation usually kills your sale. Vidyard knows this, which is why they make sure to include it in their pitch. The Xactly sales pitch focuses on the problem their customer has -- an important part of a successful pitch. I discussed the “me monster” above, and you should be wary of it when creating a pitch. Xactly does this well. The trick is to address your customer’s problems and concerns and highlight how your product or service solves these problems. In the case of Xactly, it’s about getting people off cumbersome legacy systems and Excel spreadsheets. This is an interesting way to build your pitch: Make a note of what really annoys your customer and pitch how your service can resolve this grievance. It’s another way of reframing the customer need, and it works because it’s a powerful way to describe the situation. When they discuss how you’re being told by analysts what to do, or people who haven’t used a product, they highlight a clear disconnect in the market between what you need and what you get. The company allows verified users of products to write reviews and becomes an essential resource for their users. 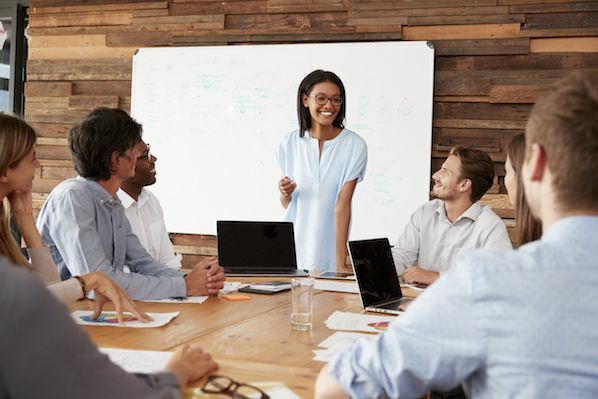 An important note to make about these sales pitches is that they are all amazingly optimized for a short conversation -- and the sales reps were extremely efficient with their time. All the top sales pitches were under 35 seconds, while the top two winners (sales representatives from Brightfunnels and Conga) were able to explain what their company does in 19 and 9 seconds respectively. I can’t stress enough how much brevity matters for a sales pitch. Gong.io had the latest data on this, and they highlight how certain language patterns for salespeople have a negative effect on their sales pitch. Talking too much, using filler words, and talking about their company for more than two minutes are among the three conversation killers Gong identified. They have the full data on it in an excellent article they published on SalesHacker, but I think any experienced sales representative would be able to tell you this without looking at any data whatsoever. Talking too much and not listening enough kills your sale. So, keep your sales pitch short, clean, and simple! Your customers will thank you.